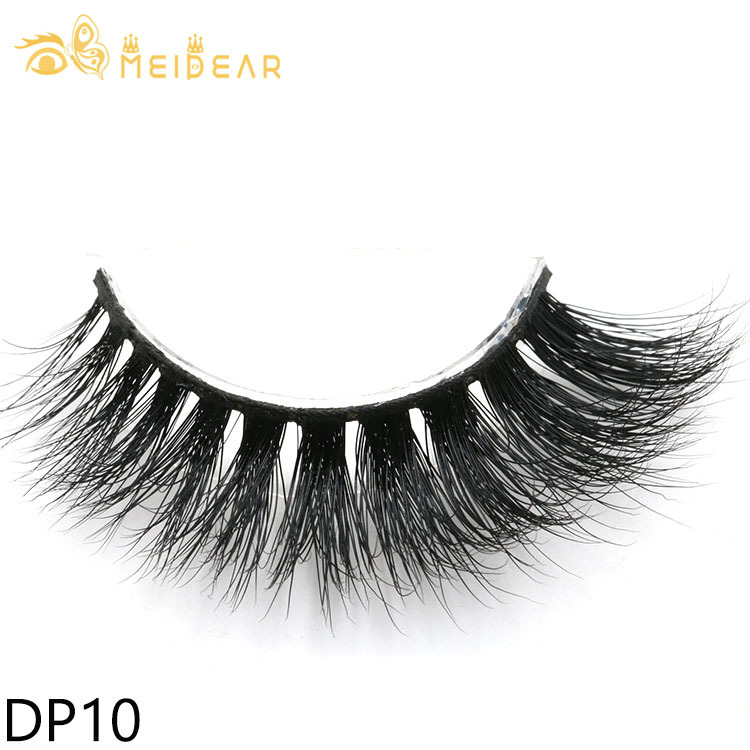 Eyelash vendor wholesale siberian 25mm mink fur strip 3d eyelashes.Meidear is professional eyelash vendor in China, we have the most popular Siberian real mink fur eyelash 20mm and 25mm 3D,4D, 5D mink eyelashes.All the eyelashes price are cheapest wholesale price, our eyelashes have no MOQ, you can order any quantity you need. 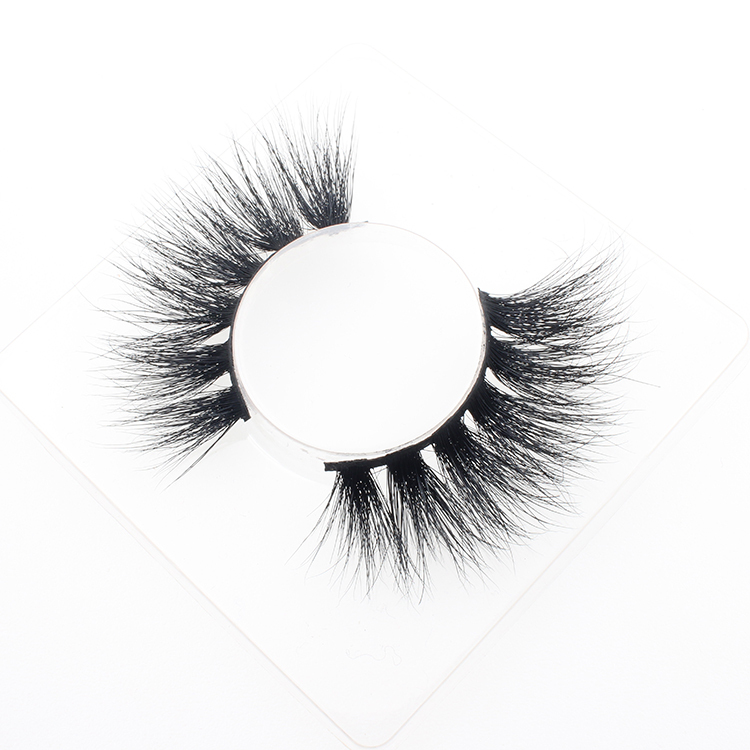 We can do custom packages with private label.Our 25mm 3D mink eyelashes are the softest, luxury and glamorous, they have beautiful fluffy tip, they look perfect from any angles. 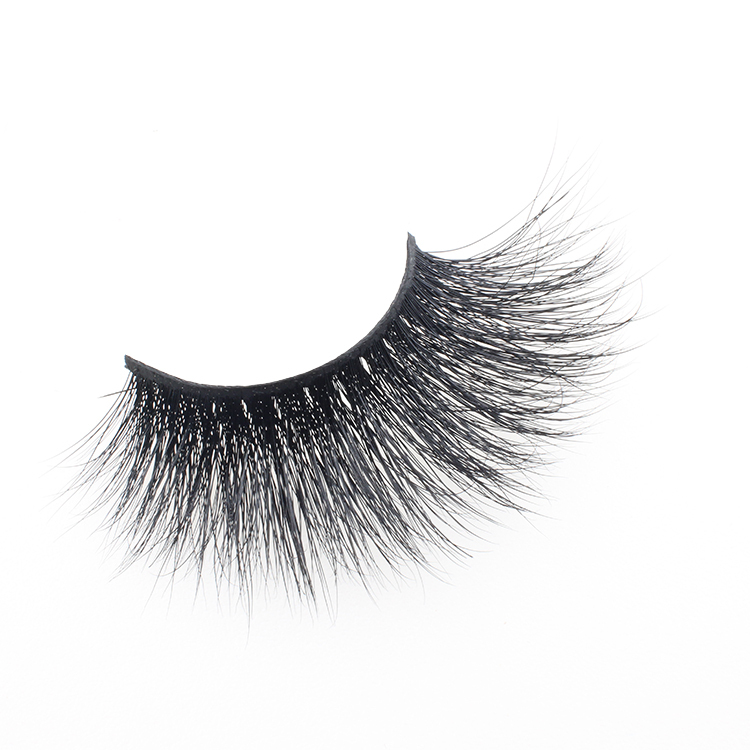 Meidear eyelash vendor supply high quality 25mm 22mm 20mm 3D mink strip eyelashes, they are the newest mink eyelashes on the market, they are amazing!! 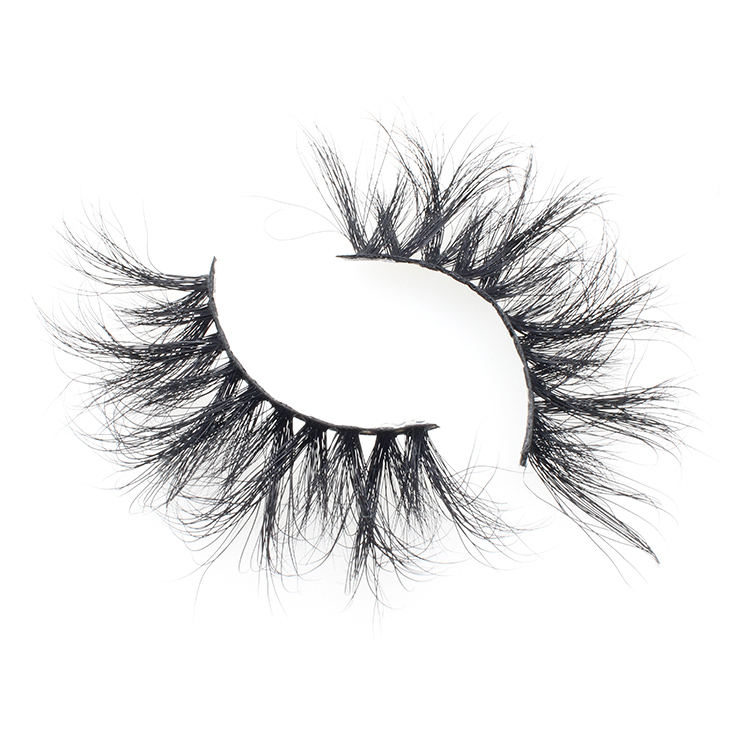 They have perfect lengths and have three dimensional effect.The 25mm lashes are combined with differnet lengths,short and long lashes which looks more fluffy and glamorous.Making your eyes larger and attractive. 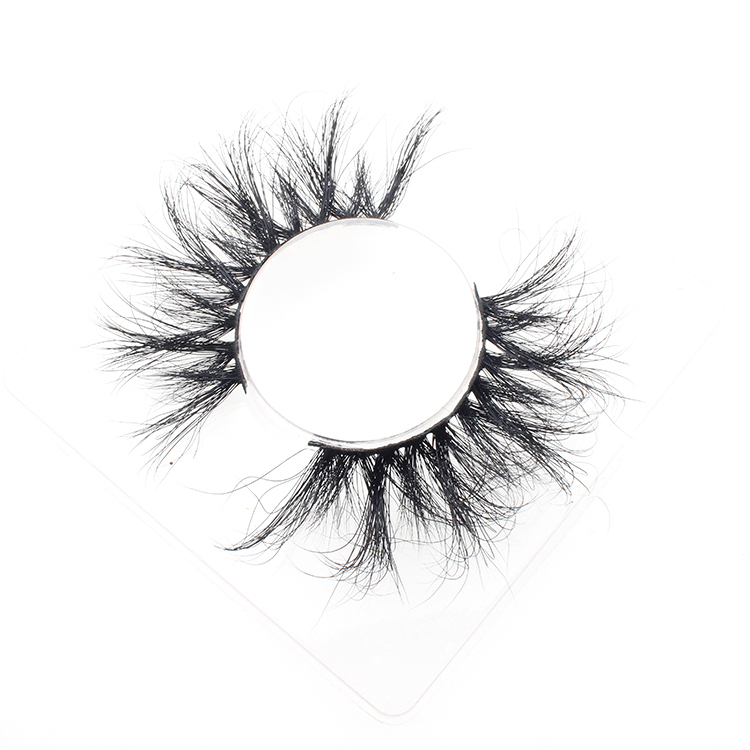 The 25mm 3D mink eyelashes have different lengt,width and depth,they are double layered and have 3D dimensional effect, they are more noticeable and natural looking. 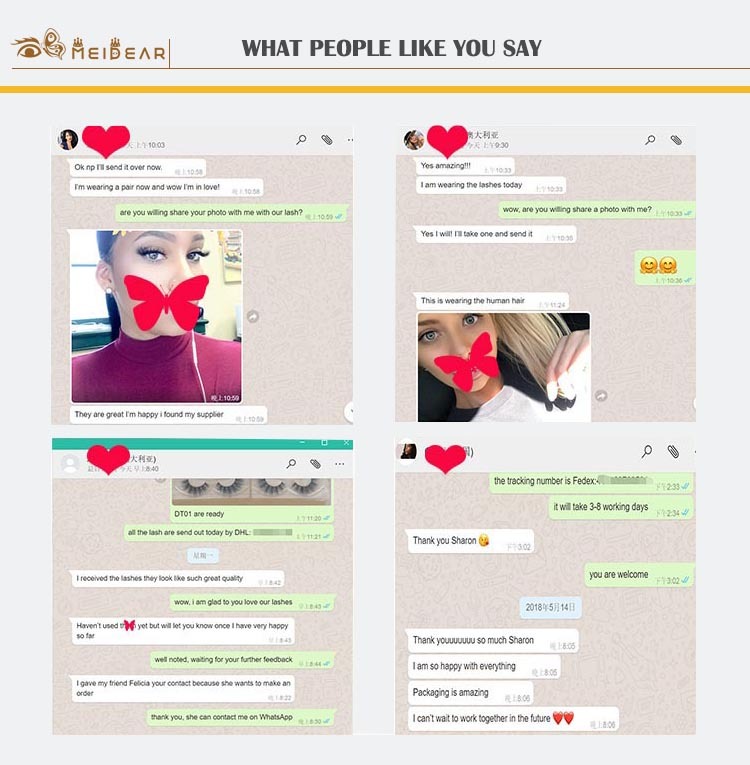 Will give you the effect looking! 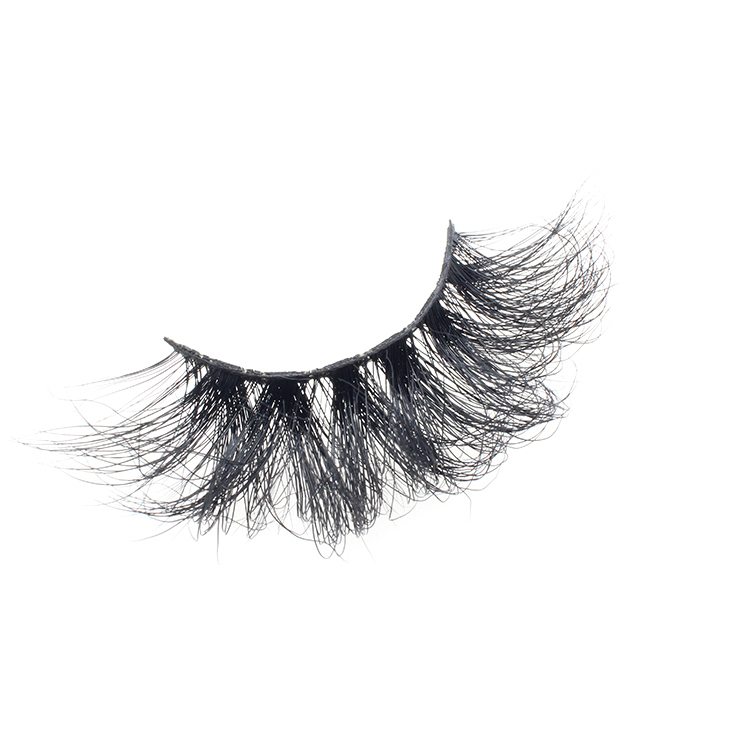 25mm 3D mink eyelashes are fluffy and glamorous, dimensional from any angles, they have perfect fluffy tips, more attractive and full volume. 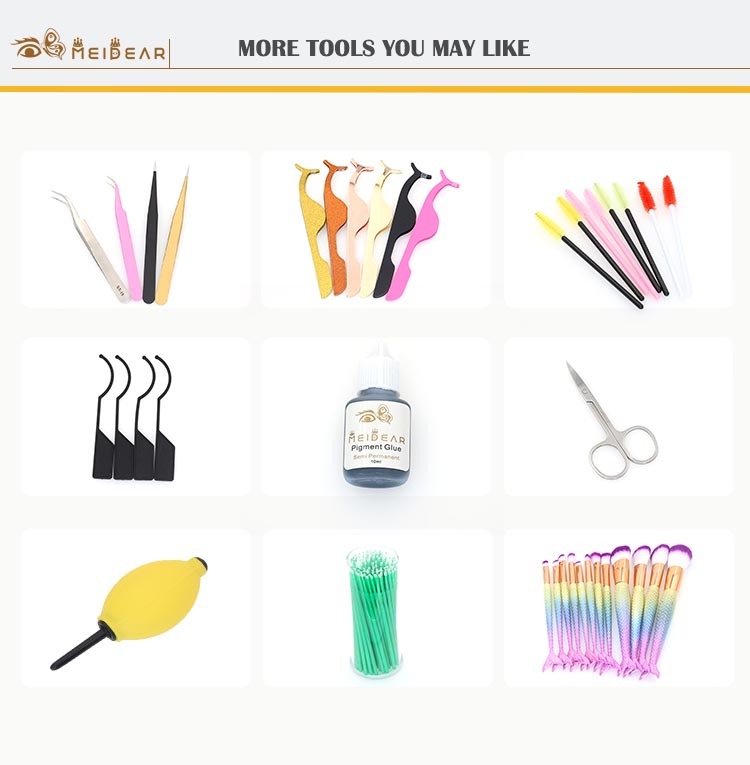 Meidear eyelash vendor supply 100% cruelty free premium 3D mink fur lashes,25mm lashes are the most popular lashes on the market,we have many different lash styles for you to choose. 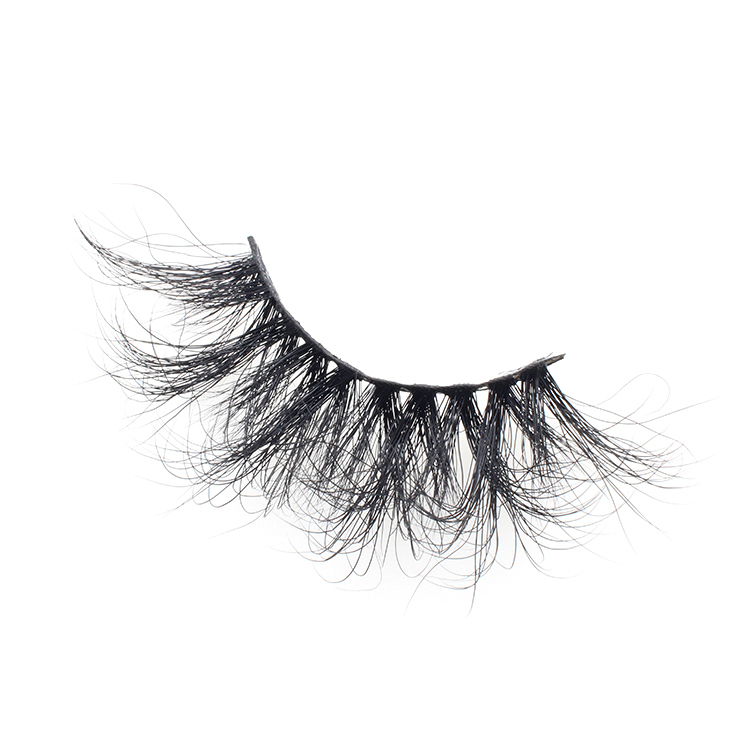 Our 3D mink eyelashes band are made of the soft cotton,it is super comfortable when you wear them,our 25mm 3D mink eyelashes are lightweight and luxury,they have perfect 3D effect. 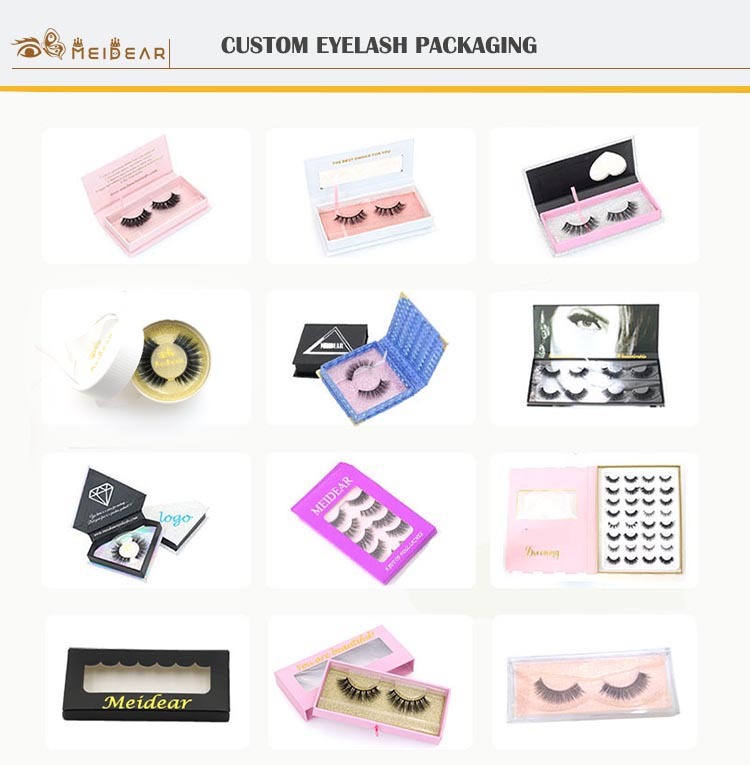 Meidear eyelash vendor 3D mink strip lashes are made of 100% natural mink fur,no harm to animals,our eyelashes are free from any chemical processing,100% handmade . 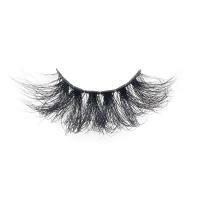 Extremely soft, lightweight and more natural. 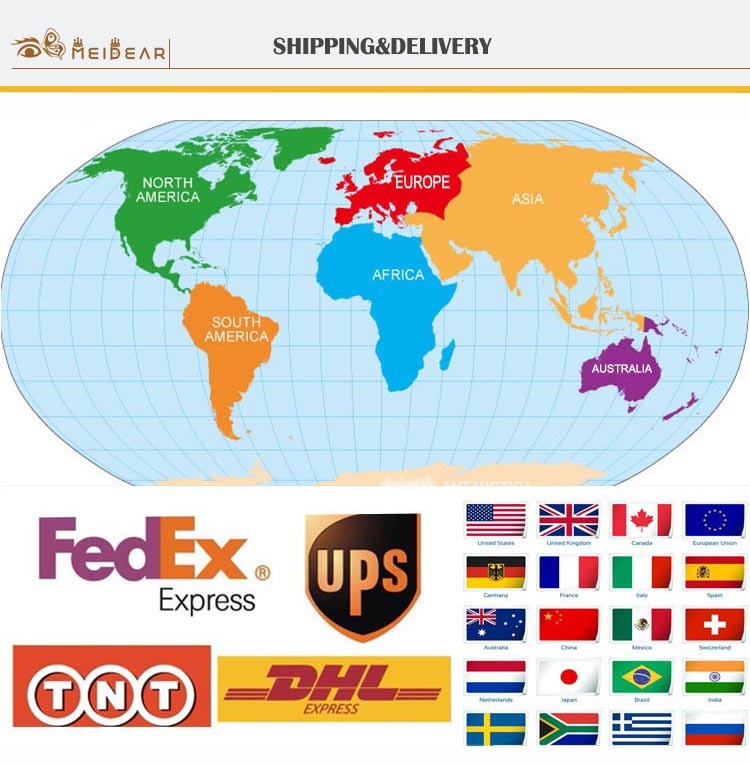 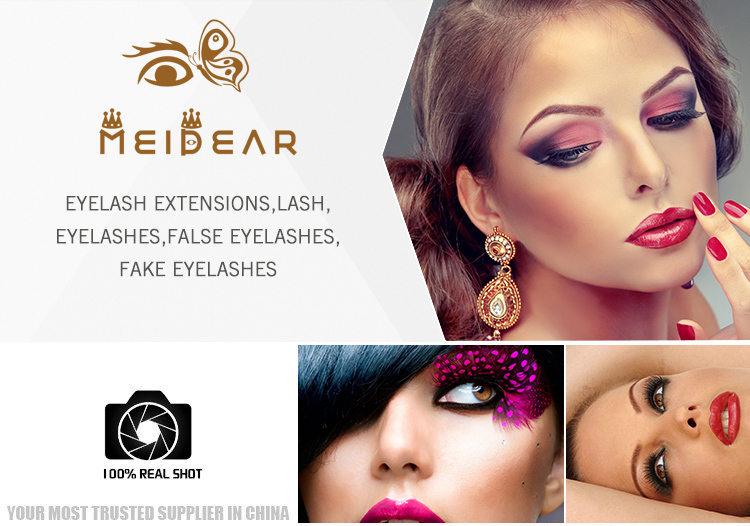 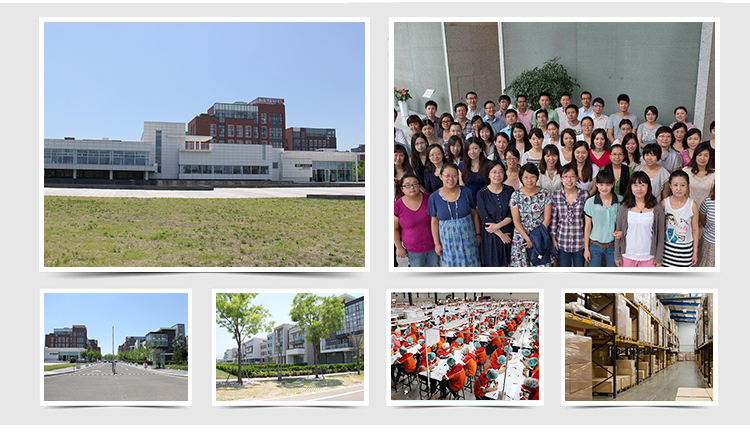 Meidear eyelash vendor have enough lash stock and fast shipping,they lashes can be send out in 1-2 days after payment received,we can supply private label package service.